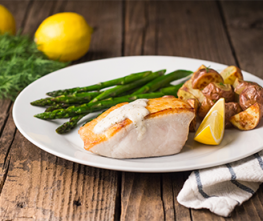 Pour Kelchner's Lemon Dill Marinade and Sauce over fish fillets. Bake for 18-20 minutes until fish is opaque and flaky. 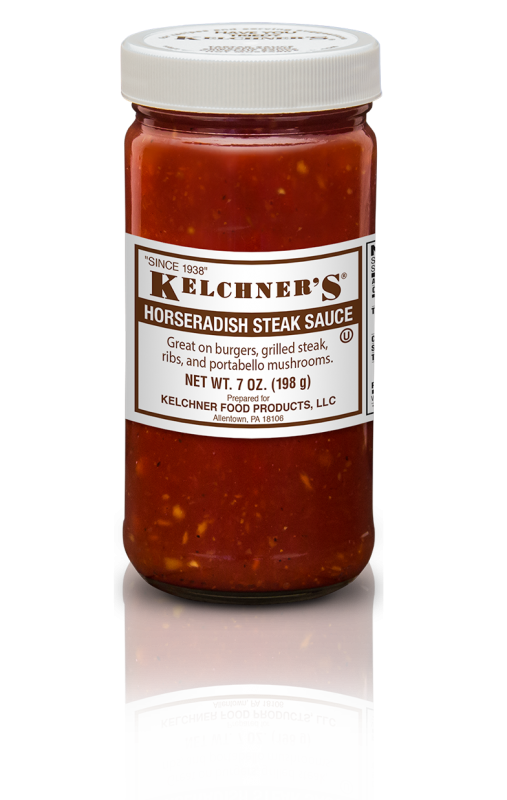 *Kelchner's Lemon Dill Marinade and Sauce can also be used to marinate potatoes.